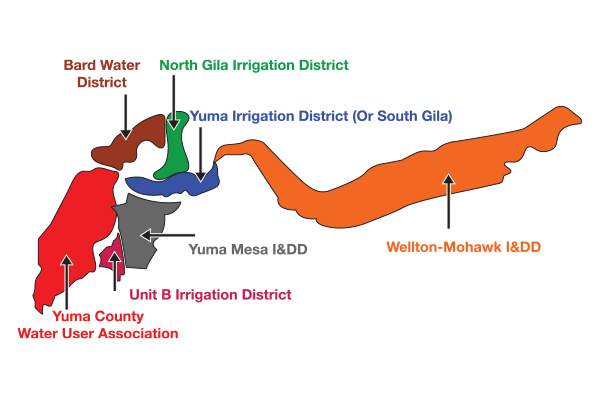 Yuma Irrigation District (YID) receives its water from Imperial Dam through the Gila Gravity Main Canal along with four other irrigation districts. YID has eight turnouts off the Gila Gravity Main Canal with the majority of its water being delivered by gravity flow. 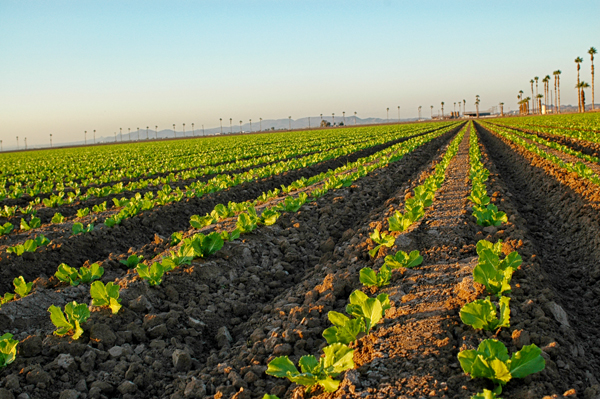 Re-lift pumps are used to deliver water to approximately 800 acres because of higher elevations. The District also has three supply wells which it uses when it is operating at capacity and three USBR drainage wells which can be diverted into the South Gila Canal if there is a need.